In the race towards digitisation, virtually every industry on the planet is undergoing change. Few more so than the accountancy profession and the business behind accounting and finance. 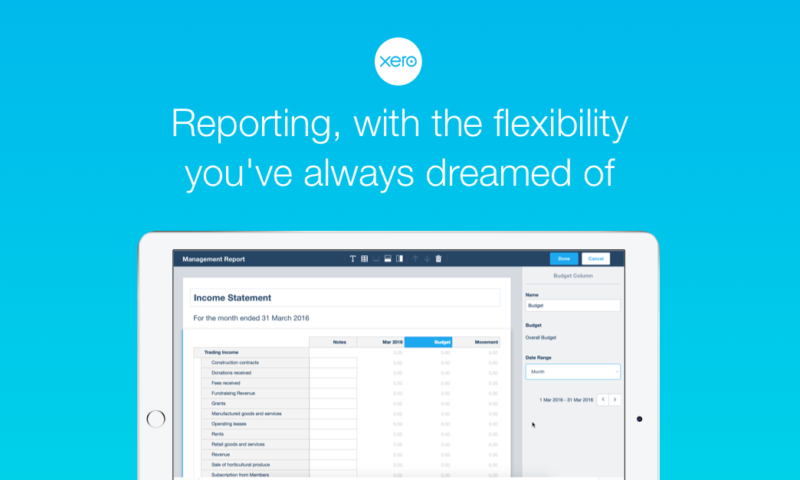 At Xero, we believe in investing in our partners. Which is why we couldn’t have been more excited to present at this year’s Accounting Business Expo (ABE) and engage with our community firsthand. ABE brings together business owners, managers, finance decision makers, and accountancy and bookkeeping professionals to learn, network and explore the latest products and services for their business and career development. In response to the increasingly fast-paced nature of the industry and growing migration to digital, it also recognises the shifting challenges and opportunities they face – a topic that our resident Xeros had plenty to contribute to. Guided by the belief that good advice means beautiful business, members of our account management, community and customer experience teams came together to hold a series of 12 informative, future-forward sessions on the ABE floor – not to mention, catch up with our partners (existing and future) and answer any and all of their questions. Unpacking the changing landscape, Partner Consultant Manager Geoffrey Pyman sought to demystify the move to digital. 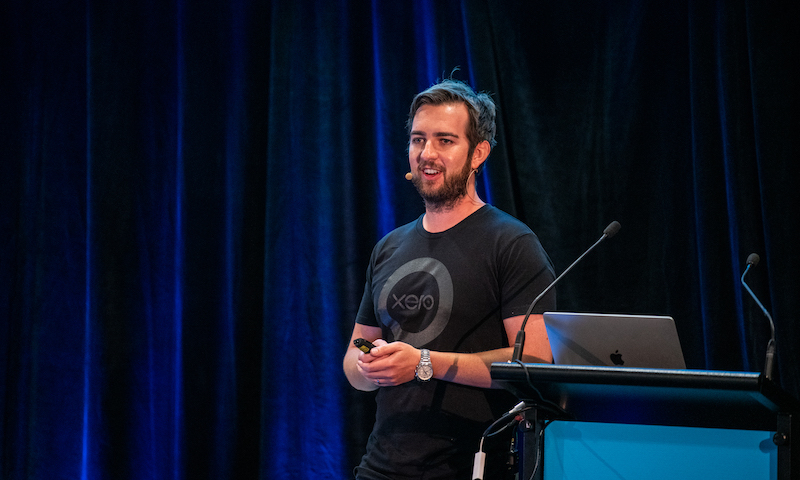 Beyond explaining the importance of transitioning to a cloud-based platform, he walked the crowd through exactly what Xero can do for them and their clients. Enablement Specialist Ellie Burke held a live demo of a day in the life of a Xero partner using our practice tools – all digital, all online – sharing data and working from anywhere, at any time. The chief takeaway from both Ellie and Geoffrey: the future of accounting is here, and Xero is on hand to help get you up to speed. 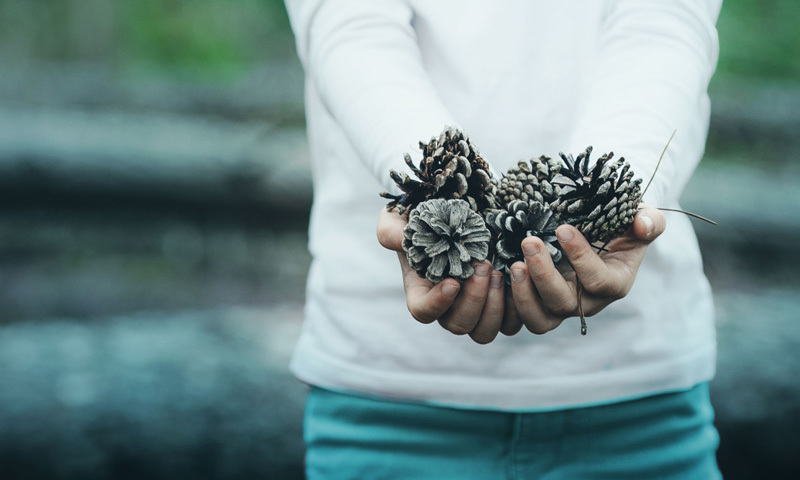 Sales Enablement Manager Jeremy Sutton explored how the arrival of Single Touch Payroll (STP) is driving this all-new digital focus. In the move towards modernisation, his session detailed the ways in which payroll processes are set to change for good – and what it means for partners and small businesses alike. 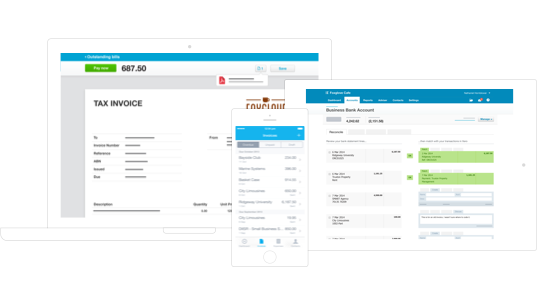 Along with live demos of Xero’s seamless STP solution, Jeremy also shared information on our upcoming payroll-only plan. 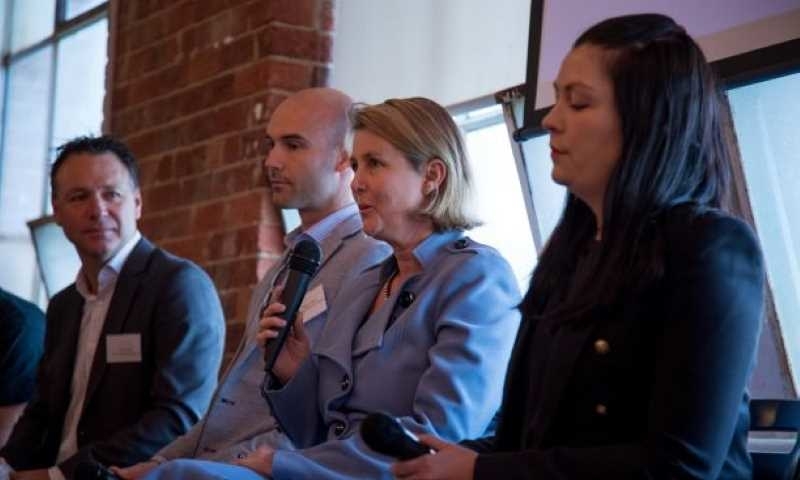 Beyond giving Australia’s 400,000 smallest employers – those with one to four employees – access to a simple digital payroll solution, they’ll discover online tools and be able to dip their toes into the world of digitisation. All while remaining STP compliant. 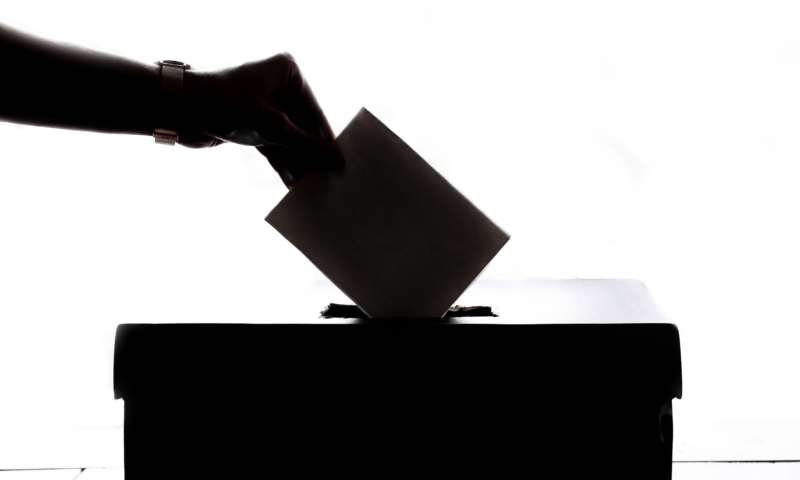 The answer, when driven by the right strategy, is all of the above. With valuable insights from professional social networker Heather Smith, the audience discovered how to use social media to make meaningful connections and advance their business. 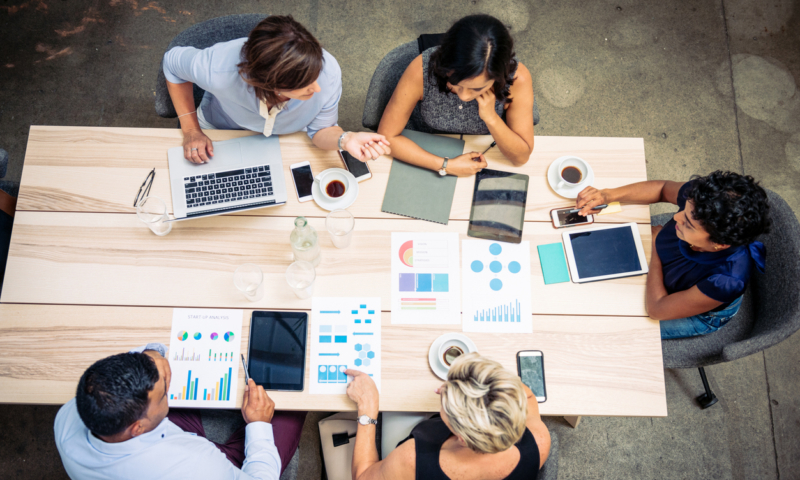 For accountants and bookkeepers, staying on top of the latest developments, trends, products and innovations has never been more important. Indeed, the way the entire industry works is being redefined. At this year’s ABE, the Xero team were looking firmly towards the future. And, as always, they were on hand to offer thoughtful advice on how to do beautiful business. Looking to stay ahead in a changing industry? 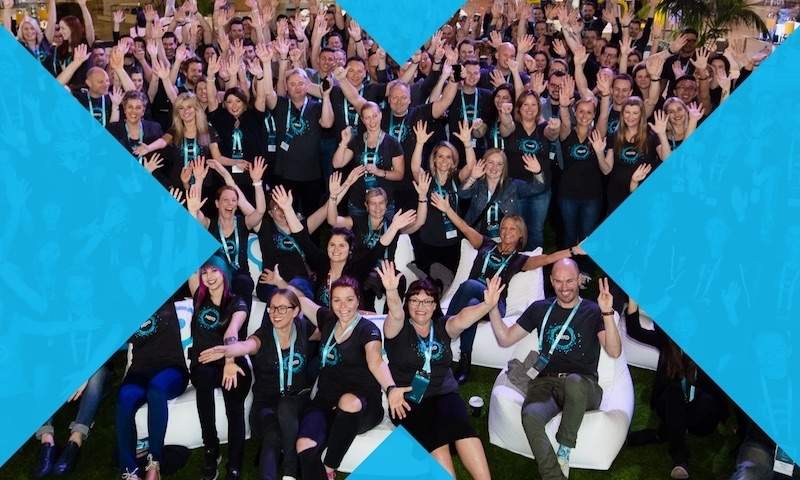 Join us at Xerocon Brisbane 2019 – the world’s most beautiful and innovative conference for cloud accounting leaders in Australia, NZ and Asia.